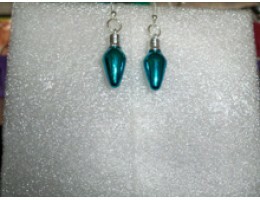 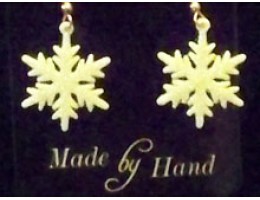 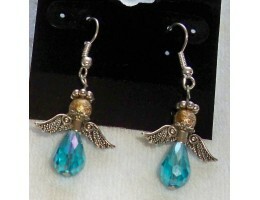 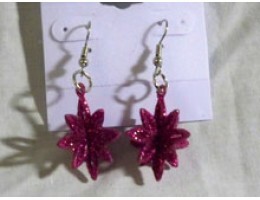 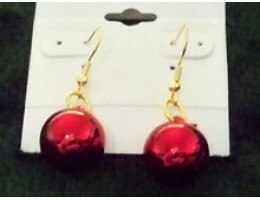 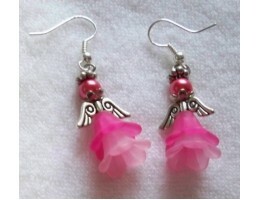 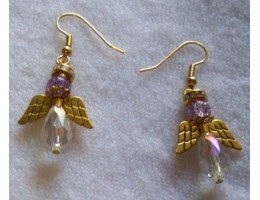 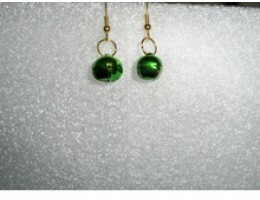 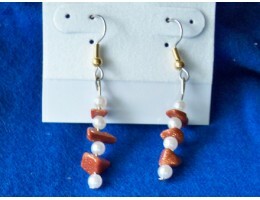 Handmade earrings in a variety of materials. 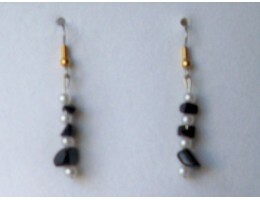 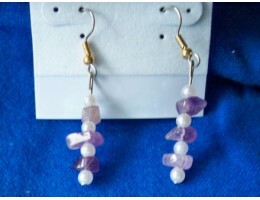 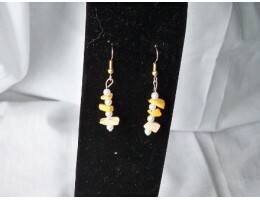 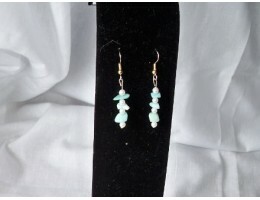 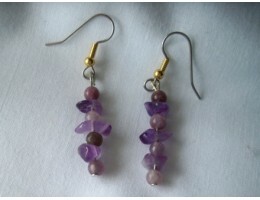 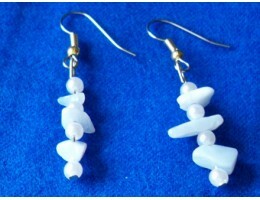 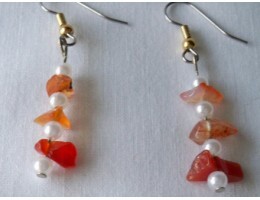 These lovely earrings are made from small pearls and Crazy Agate gemstone chips. 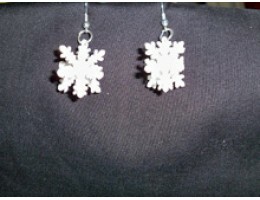 They are ligh.. 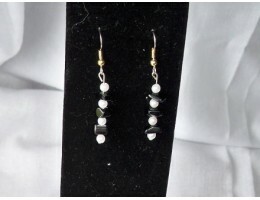 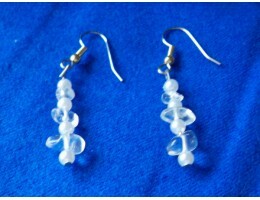 These lovely earrings are made from small pearls and Crystal Quartz gemstone chips. 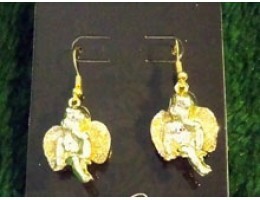 They are l..